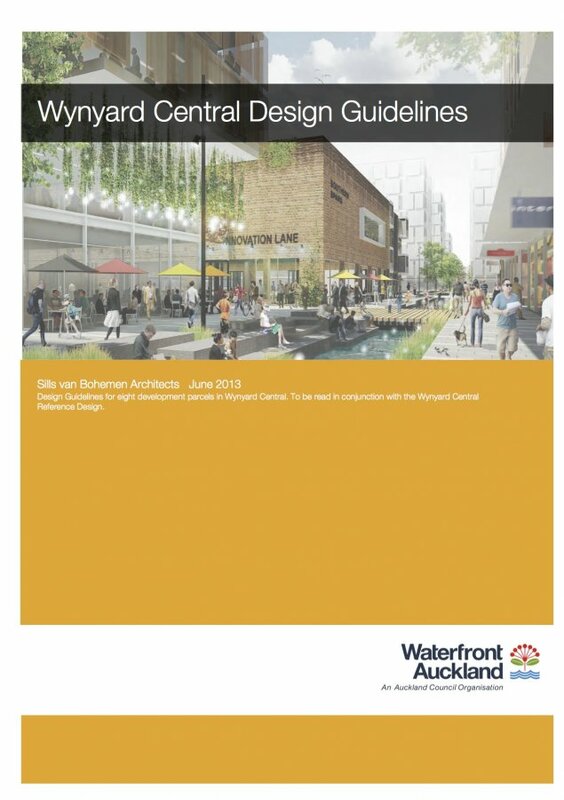 Sills van Bohemen developed design guidelines for eight development parcels in the Wynyard Central precinct. 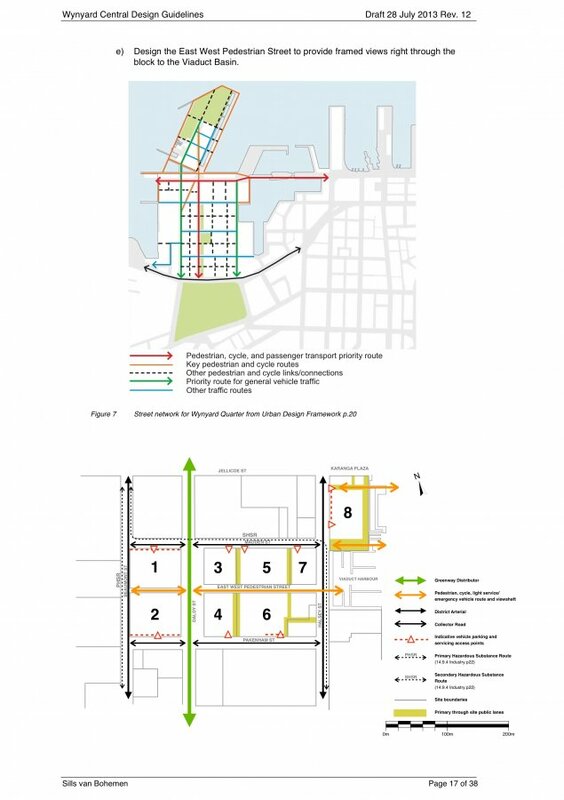 This was carried out alongside three other architectural teams (Warren & Mahoney, Fearon Hay and Architectus) who developed reference designs for each of the parcels. 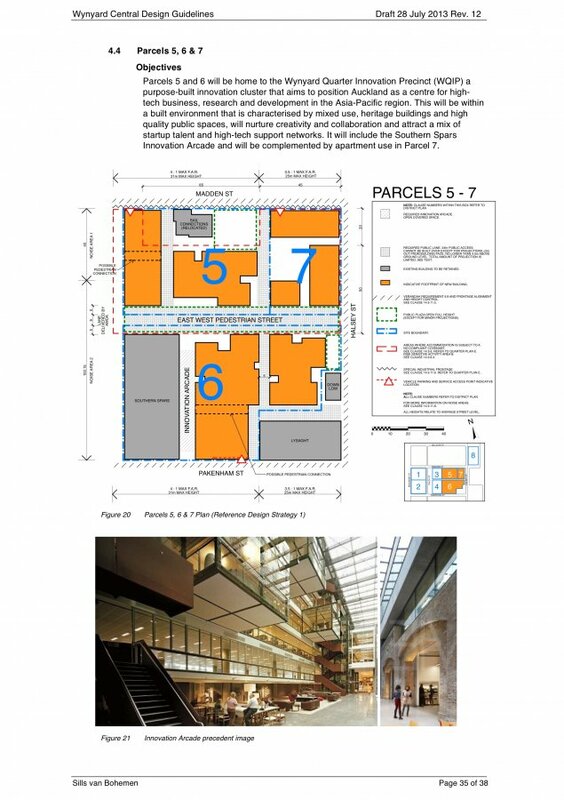 Together the reference designs and design guidelines were used to set parameters for development teams when the projects went to the development market in July.